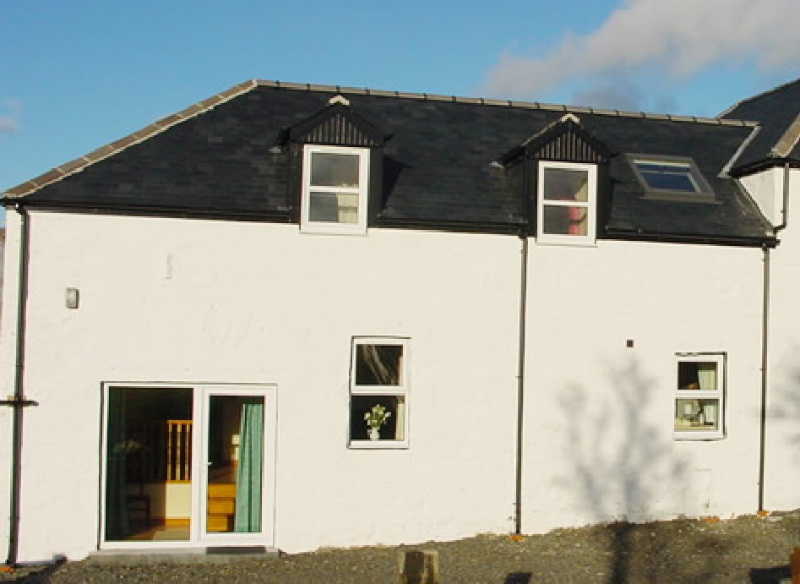 Lodge Cottage was once the granary and bothy for the farm that have now been carefully and sympathetically converted into a very comfortable cottage containing all modern-day conveniences while retaining an old-world character. Again, the views from the cottage are simply stunning. 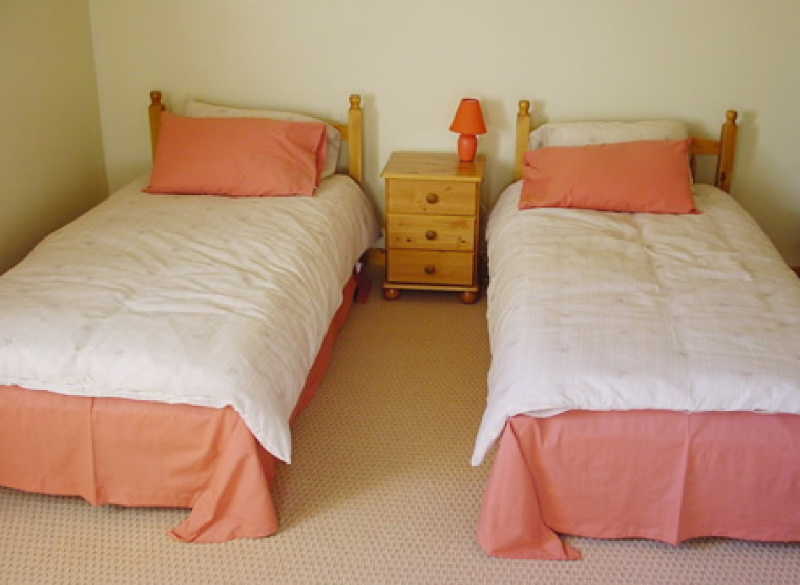 Lodge Cottage has five permanent beds in two large bedrooms while cots and additional full-size folding beds can be supplied on request. Heating is by oil and there are radiators in every room, while additional heating by electric radiators is available if required. 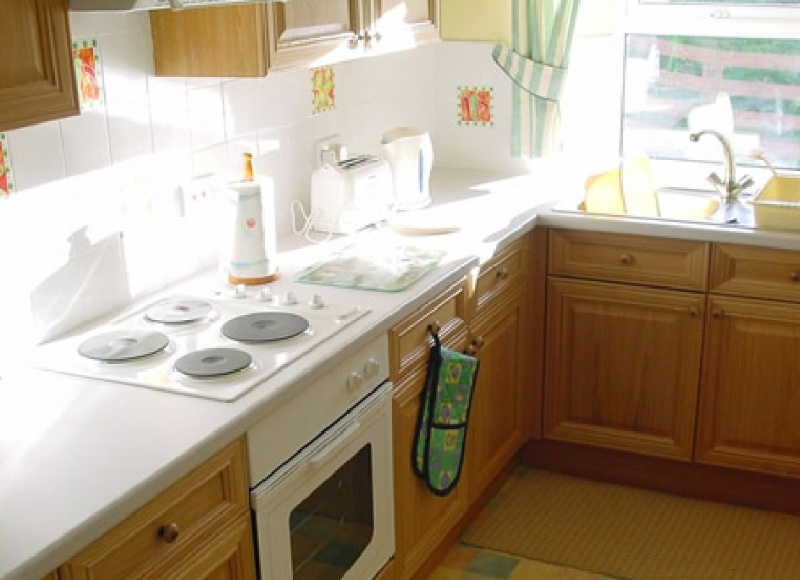 There is a full-size oven with hob fitted and the Lodge is also equipped with a fridge-freezer, washing machine with dryer and large microwave. Colour television, DVD and CD player are all supplied. 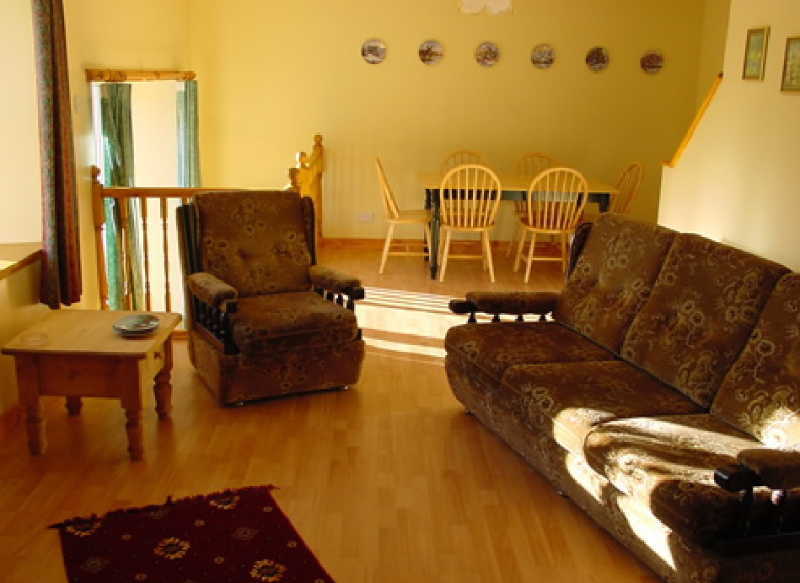 Oil heating is supplied free, electricity is by £1 meter and bed linen is included in the rental. Towels will be supplied to overseas visitors only. Pets are welcome by arrangement and a maximum of two house-trained, well-behaved dogs are allowed in the living area of the cottage with their own bedding (strictly not allowed in the bedrooms or on the furniture). At Glenquicken Farm Cottages, we are pet-friendly and child-friendly with tons of activities both on and off the farm to keep your children amused right through the holidays!